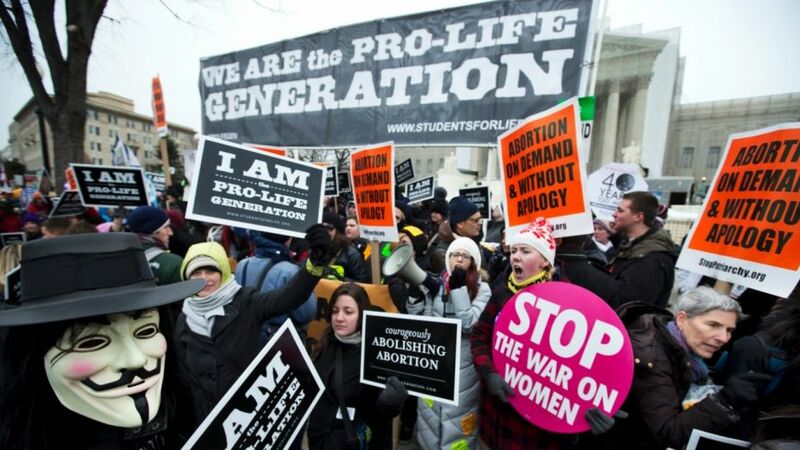 Pro-abortion rights activists facing off against anti-abortion demonstrators in front of the Supreme Court in 2013. More than eight months since President Trump signed an executive order instructing agencies to expand religious liberty under federal law, his administration on Thursday delivered some results. 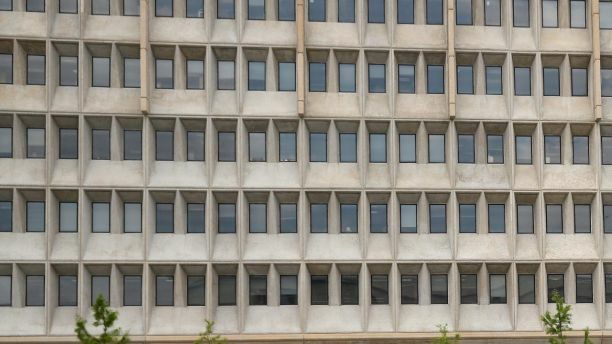 The Department of Health and Human Services announced the creation of its Conscience and Religious Freedom Division. “HHS is the next area where the issues of conscience and the issues of life and death are coming to the fore,” said Roger Severino, the new head of HHS’s Office of Civil Rights in a ceremony marking the occasion. 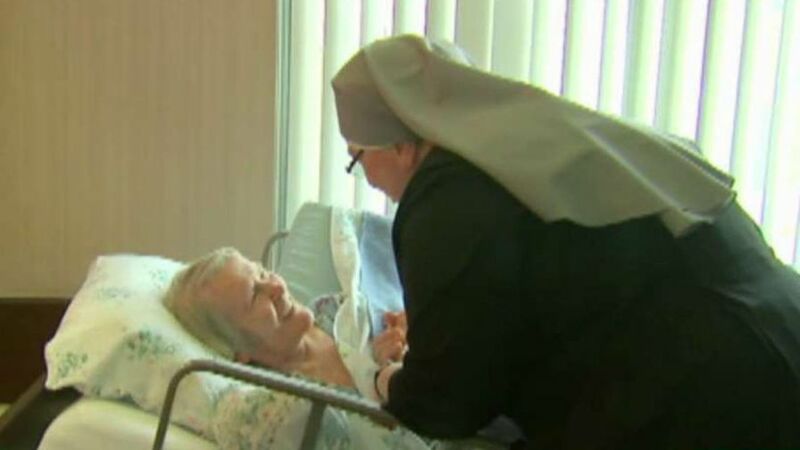 The announcement comes as a backlash to several Obama-regulations — including the Obamacare requirement that non-church employers had to provide contraceptive coverage or face fines, an absurd demand, conservative critics said, for organizations like the Little Sisters of the Poor. Though the Supreme Court ultimately overturned the contraceptive mandate, there were countless other alleged civil rights abuses. Sara Hellwege, a certified midwife who spoke at Thursday’s ceremony, claims she was rejected for a job at a health care center because of her pro-life views. 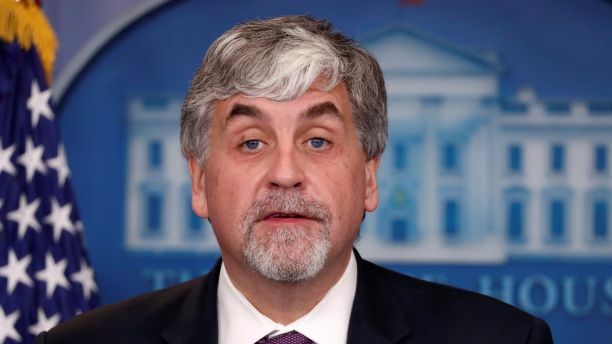 HHS Acting Secretary Eric Hargan said health care practitioners have been bullied and discriminated against because of their religious beliefs and moral convictions. “I was told that because of these convictions, I wouldn’t be allowed to interview and proceed with the hiring process,” she said. HHS maintains the new Conscience Division will make it easier for doctors, nurses and other health providers to opt out of services that violate their moral or religious beliefs. And it will ensure hospitals, clinics and other health centers accommodate religious beliefs. That may be problematic in such a polarized country where one citizen’s civil right is often seen as another’s injustice. “They say it’s for religious liberty. What we know is it discriminates against LGBT people and women,” says Mara Kiesling of the National Center for Transgender Equality. “Religious freedom is so important, but that’s not what this is about.This is about pediatricians refusing to treat children with gay parents. This is about transgender people turned away from emergency rooms and doctors offices,” she told Fox News. The Conscious and Religious Freedom division will be a part of Health and Human Services. But the decision may only energize Trump’s base, especially evangelicals. About 63 percent of them approve of the job he’s doing, down only 3 percent from October. How the new Division of Conscience and Religious Freedom plays out in the long run remains to be seen. Religious accommodations and health services were not as complex in the days when the First Amendment was written as they are in today’s multi-cultural patchwork of many religions and numerous health services. Doug McKelway joined Fox News Channel (FNC) in November 2010 and serves as a Washington-based correspondent. Click here for more information on Doug McKelway.